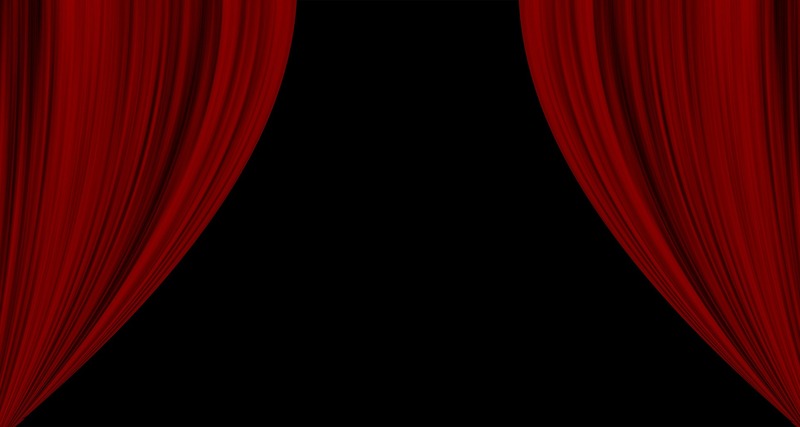 Ira David Wood, III and Theatre In The Park presents a night filled with mystery and intrigue as it presents Martin McDonagh’s award-winning, THE PILLOWMAN, February 8-24. Taking the theatre world by the throat with acclaimed productions from London to New York, it is certainly a riveting who-dun-it that is tailor-made for a chilly evening in February. Katurian K. Katurian (Ira David Wood, IV) just wants to share his creative writing with the world - which, for him, happens to be a police state in the far-off future. He finds himself in an interrogation room with two brutal police officers (Tony Pender & Michael Brocki) who are questioning him about his short stories. It isn’t long before Katurian discovers that his younger brother (Sam Whisnant) is also being held in the same building for questioning and possibly even torture. The crimes in question are heinous to be sure, but are the brothers guilty? What starts off as a seemingly typical dystopian storyline begins to morph into a twisted tale of torture, innocence, art and brotherhood. Is Katurian being interrogated for expressing himself creatively, or is it something darker - something any good cop would investigate? But this play isn't set in the world quite as we know it; the cops are corrupt, it's a totalitarian state where instant justice is not only permissible but often lethal. By denying the audience a firm hold on reality, the horror and confusion is actually sharpened. As the show progresses, Katurian shares his chilling stories through narration and reenactments. The seemingly caricatured cops develop in unexpected ways. Villains become anti-heroes, and maybe even almost-heroes. It's up to the audience to reconcile their brutality, and the (possible) brutality of the brothers.